Take your time. This of this workout as accessory work. The back extension a perfect way to target your posterior chain. 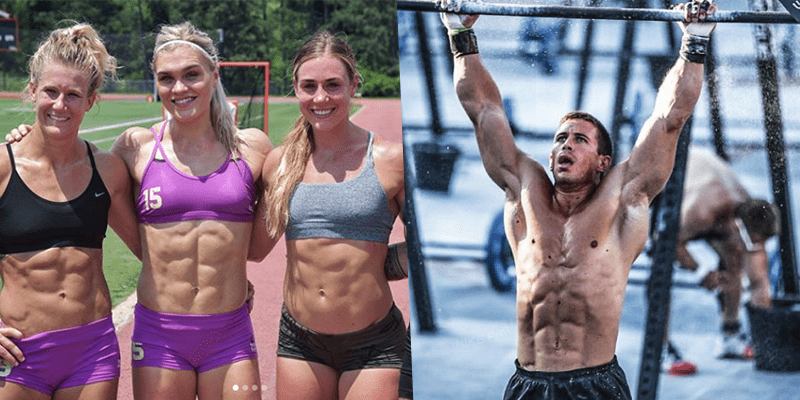 The narrative that runs through the majority of contemporary fitness information tells people that abs are the simulacrum for a healthy and fit core. As you already know, this isn’t true. Your core is interconnected and involves many muscle groups working together to stabilise your body, control and generate force, and move objects (such as weights) through the full range of motion for a specific exercise. A problem with this erroneous fitness narrative is that it completely ignores the vital role that the core plays in stabilizing your lower spine. If an individual neglects their lower back and core, in favour of the rectus adominis at the front, then this can have pretty bad consequences. Back extensions are a great way to fortify your lower back and core. They can be done on a GHD, on the floor (if you are just starting out) and even weighted to increase the level of difficulty. There are many variations to try as well, such as this mobility warm up from Camille LeBlanc-Bazinet.